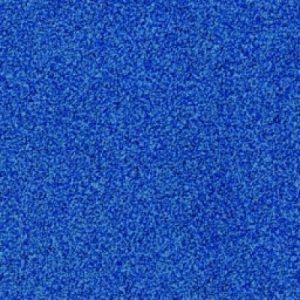 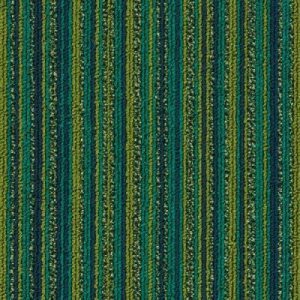 Products All Products Carpet Tiles Desso Carpet Tiles DESSO Stratos Carpet Tile Colour Beige A138 2044. 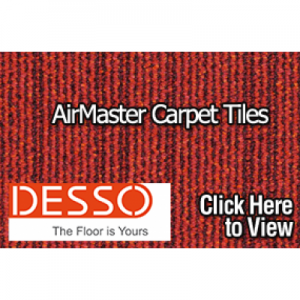 DESSO Stratos Carpet Tile Colour Beige A138 2044. 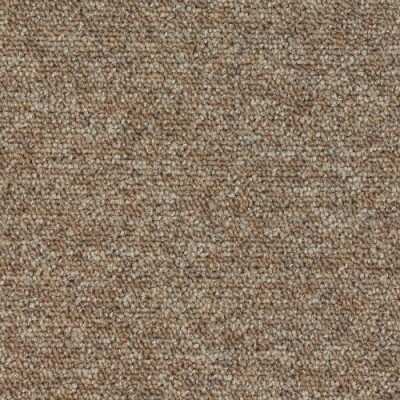 Beige A138 2204 is one of twenty four colours from the DESSO Stratos carpet tile range. 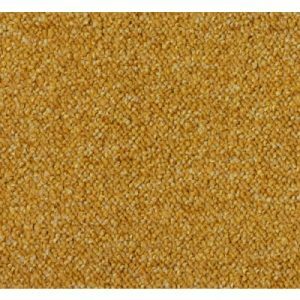 Beige A138 2204 is a Beige carpet tile and is one of twenty four colours from the DESSO Stratos carpet tile range.